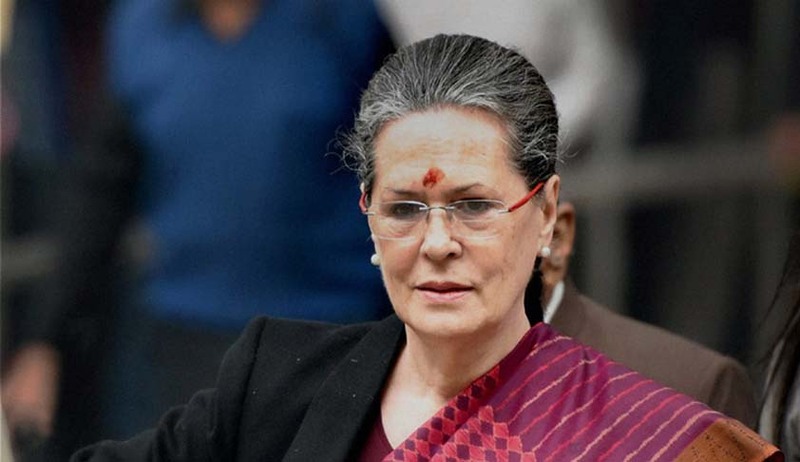 A three-judge bench of the Supreme Court headed by Justice Anil R Dave has deferred hearing on a plea against Congress president Sonia Gandhi till the disposal of the ‘Hindutva’ case by a seven-judge constitution bench. Ramesh Singh, a resident of Rae Bareli, whose election petition challenging the election of Sonia Gandhi to Lok Sabha was dismissed by Allahabad High Court had approached the apex court. Live Law has reported the Allahabad High Court judgment, wherein it also held that grant of citizenship to Sonia Gandhi cannot be challenged at this belated stage. The seven-judge constitution bench of the Supreme Court is hearing a slew of petitions relating to decisions and questions on electoral malpractices arising out of its earlier judgments. The Bench had recently remarked that it will not touch its 1995 definition of “Hindutva is a way of life and not a religion”.